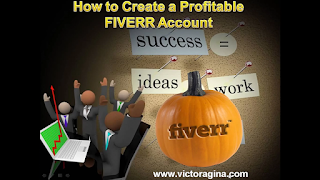 Do you know that the best way to makemoney online is by becoming a fiverrian? This is because any thing you are selling is not below $5. which is a little bit more better in naira. 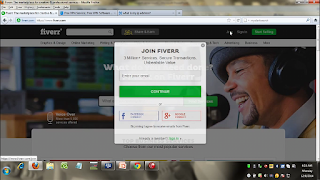 In fiverr what ever you place for sell is called a gig. Step 1visit www.fiverr.com in the Fiverr home page, click Join. and Google Connect to sign up with them for free. once you've activated your new account. sent to the email address, the one you using during the registration. Remember: The activation link being sent to you in the email will be valid or last for 30 days. Just proceed and click on resend and you will receive another activation link in your email also active for 30 days. 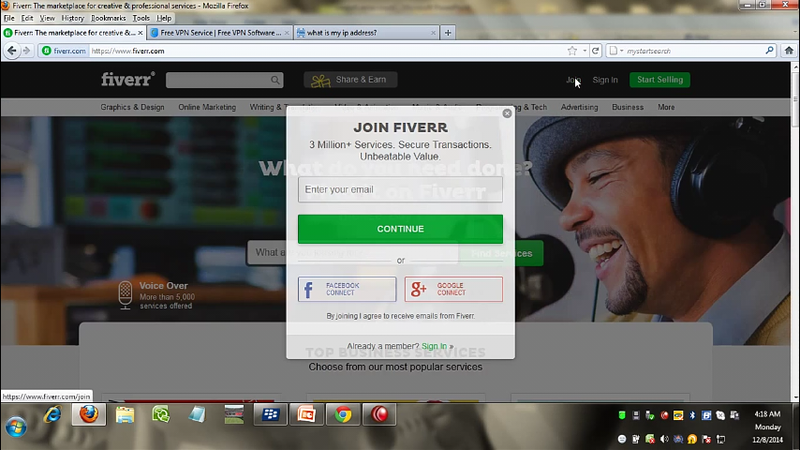 Now check your email you find the latest message sent via you by fiverr, just click on ACTIVATE YOUR ACCOUNT. 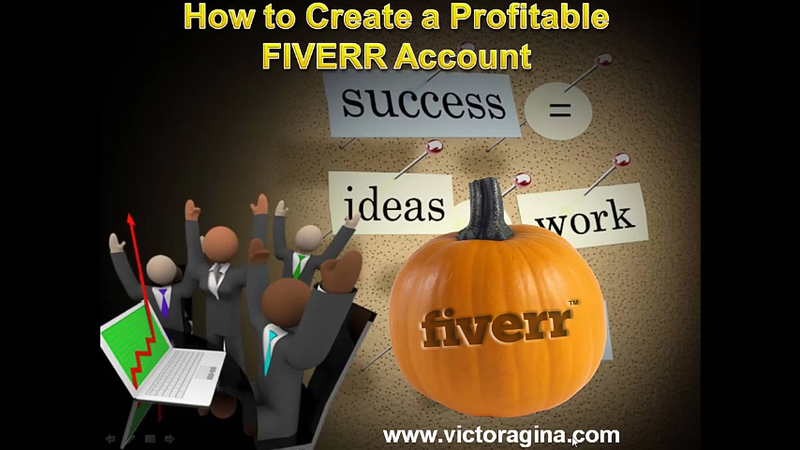 Now your account is fully active, you can make purchases or start selling on Fiverr. 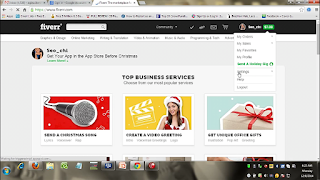 I've been thinking of joining fiverr. But I think its time to take action.